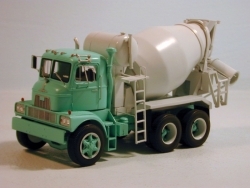 DAN - Models DAN Models is a producer of highly detailed resin models in different scales. 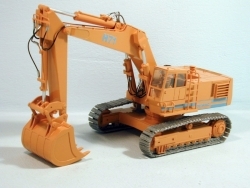 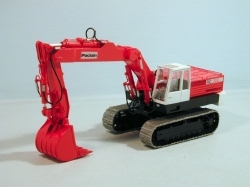 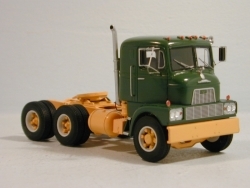 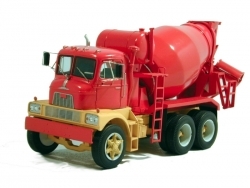 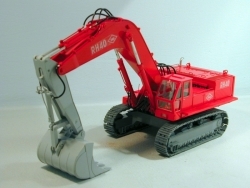 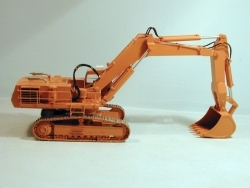 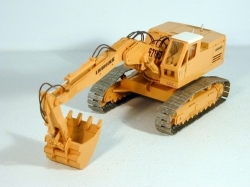 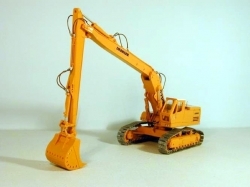 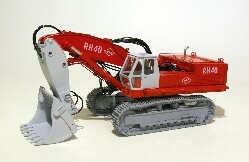 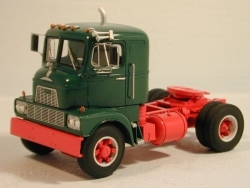 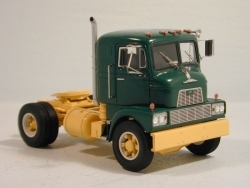 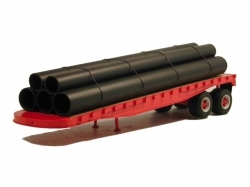 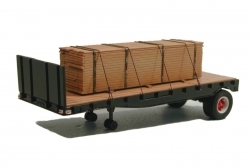 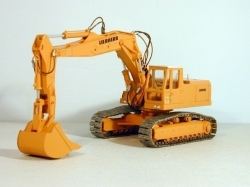 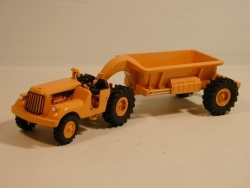 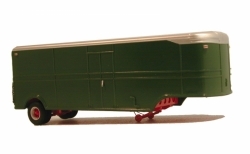 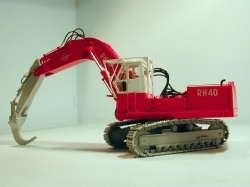 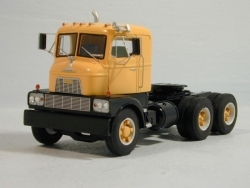 In addition to cranes and earthmoving verhicles they also make classic tractors and trailers in scale 1:50. 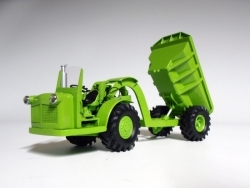 These tractors and trailers can be ordered through the GMTS dealers and in the GMTS webshop.